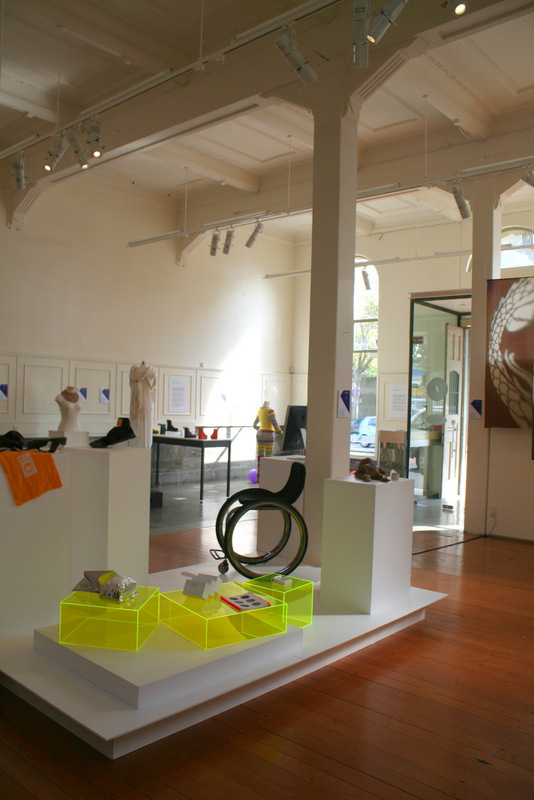 Best in Show 2013 Objectspace Auckland NZ. 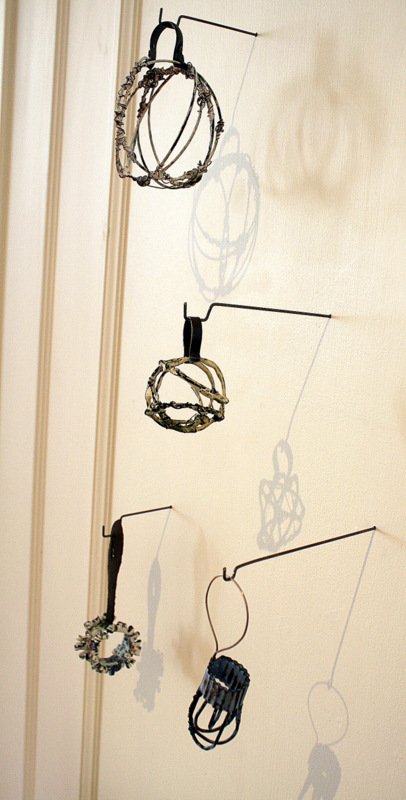 A curated exhibition showcasing a selection of graduates from Auckland Design Schools. I was fortunate to be chosen as part of this group of emerging talent. 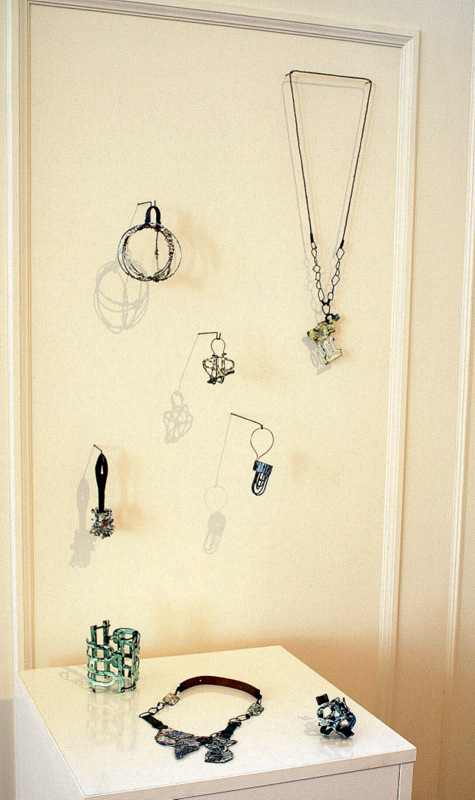 The breadth of talent was wide and diverse with Jewellery having a very strong presence. The following images show a selection from my graduate work.